Acid Blues & Rock - Blues & Rock with a raw edge and an acid twist. Hey Blues Army… Here is an AWESOME review of House Call in Living Blues magazine !!! I am one happy Blues Dude !!!! 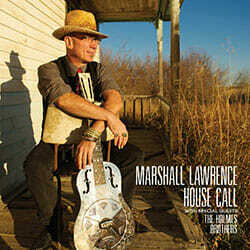 Previous GREAT REVIEW of “House Call” in Blues In The Northwest out of the U.K.